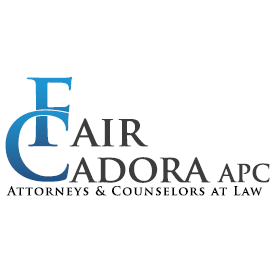 We are Injury Attorneys that help folks who have been injured in a car accident or on the job. Call us for a free consultation. If you were injured at work or because of the negligence of another party, you need someone who will fight aggressively on your behalf at every stop of the process. 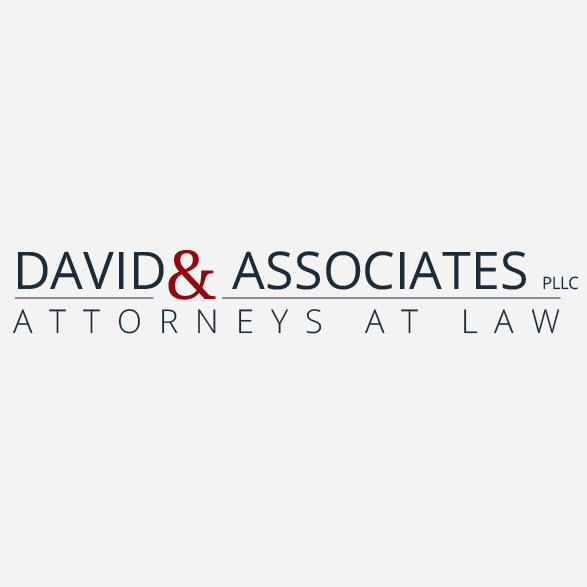 At David & Associates, that means ensuring you receive the prompt medical treatment you need and a fair settlement. Our lawyers have been handling personal injury and workers' compensation cases in southeastern North Carolina for 70 years. During that time, we have built good working relationships with the other professionals in the area, as well as a strong reputation for ourselves.